I hope you all are enjoying your weekend like I do! I`d like to make at least a few posts outside of an October challenge and the weekend is a best time to do it. This one is going to be about my experience with hairloss. Since my hair started to fall out, I tried many things and bought many products. This is an unique opportunity for you to learn from my mistakes. Hopefully, you won`t end up wasting precious time, energy and money on things that won`t help. This post is also written from male perspective. However, I`ll try to provide some general rules valuable for both sexes here. 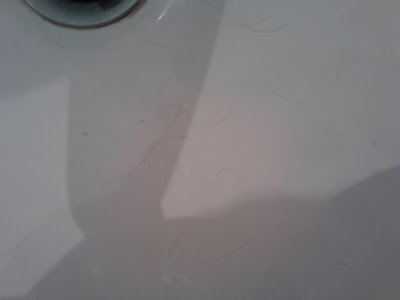 What`s the first thing that comes to mind with hairloss? The "golden" rule for excessive hairloss few years back was 100 hairs. 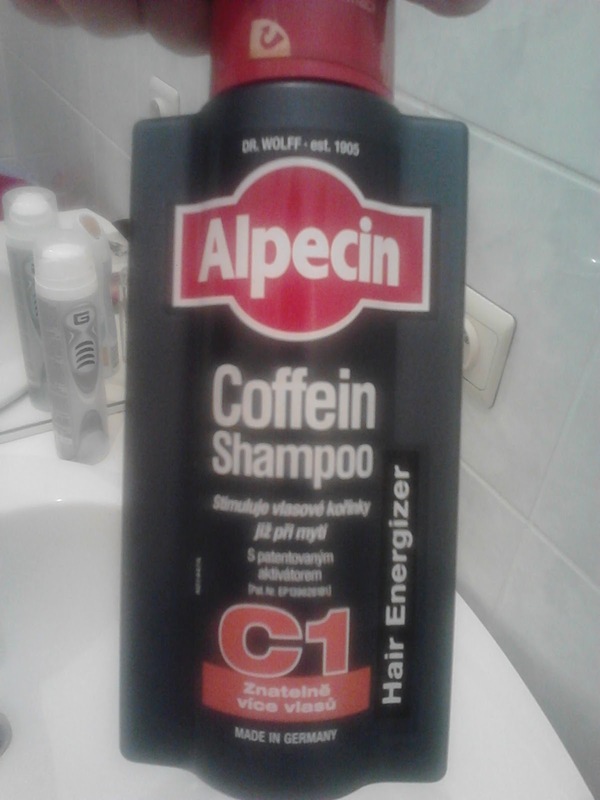 Just lean your head over the sink, comb your hair and if you count more than 60 hairs, it`s too much. The number goes from 50-100, depending on the source. Newer sources speak of amount of 20 and more. So which is true? Of course, this depends on many factors. Gender, scalp condition, skin vitality and many more. My experience with counting fallen hairs is that even 20 each day is too much. Women might now probably imagined the situation after washing their hair and combing it. 20? "But it looks like I was shaving a wookie there!" The difference is that while even if your hair fall off, it will regenerate at some point. My hair don`t. If some hair falls off, it will grow again, but much shorter and weaker. This goes on and on till there is only a skin left. Now I`m not going to jump into the general knowledge you can read somewhere else. We know male hormone goes "rogue" and attacks hair follicules and so on. My point here is to give advice, not teach you biology. 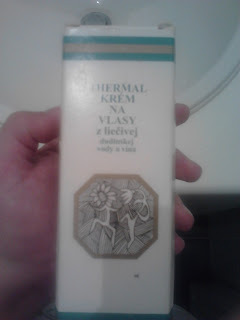 This being said, I found out even 20 hair a day is too much, since they don`t regenerate. 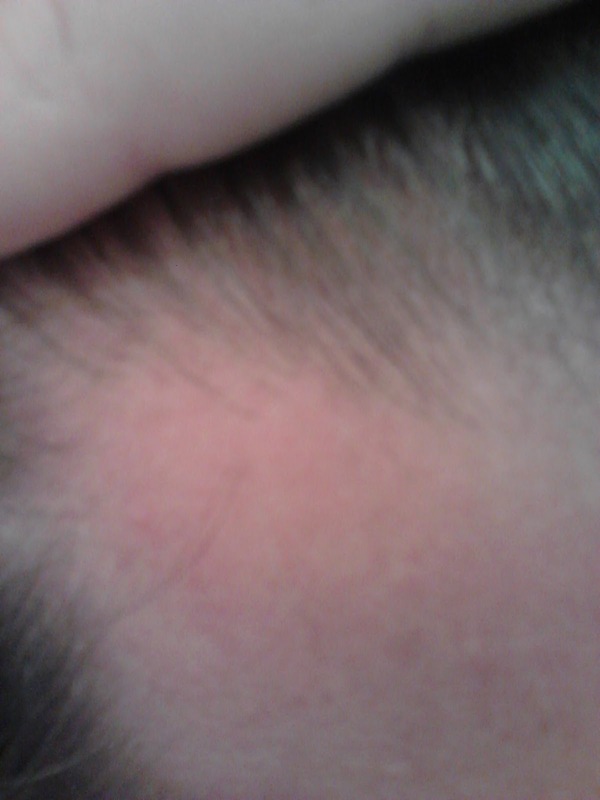 Hair density was lower and lower and than it came; edges of my forehead started to become visible. I can actually see some badass hairs still holding on in an abandoned area here and there. So don`t worry about counting your fallen hair till they still have the quality and density they used to have. Many people I know started self-treatment without even knowing the root cause of their hairloss (me too!). In the best case scenario it`s just ineffective; in the worst it`s money tossed out of the window. There are 2 prevailing causes of hairloss- first is hormonal (as I mentioned before) but this is not only exclusive to "bad male hormone". The second one is character of your scalp, bad quality of your skin and metabolism. Both of these causes are hard to tackle with. But, as far as a male hormonal baldness is considered, there is no definite cure. You can only slow down this process, because its root cause is hormonal. Therefore to cure this type of hairloss you have to visit an endocrinologist. Hairloss caused by a skin condition is in some cases treatable much better. There is even a possibility of hair renewal, but only if the condition starts to be treated in a period of 1-2 years after visible hairloss. This could be even shorter period of time, it`s all individual. This type is treated by dermatologists, or a hair specialists called trichologists. Again, visit specialists and find out exactly what`s wrong. Don`t be afraid and find some spare time! That`s the best start. Let me tell you straight away- I can`t tell you much about hormonal hairloss. Skin conditioned alopecia is however treatable, at least in a sense you don`t have to give up hope automatically by learning it`s a bad hormone stuff, we can`t do much about it. However treatable in some cases, treatment itself is really tricky. Everybody has a slightly different skin and different needs when it comes to skin care. My skin is very dry after shampooing or washing. That`s why I don`t have to wait even a day and it gets all oily if I don`t use any additional skin balsam or hair conditioner. 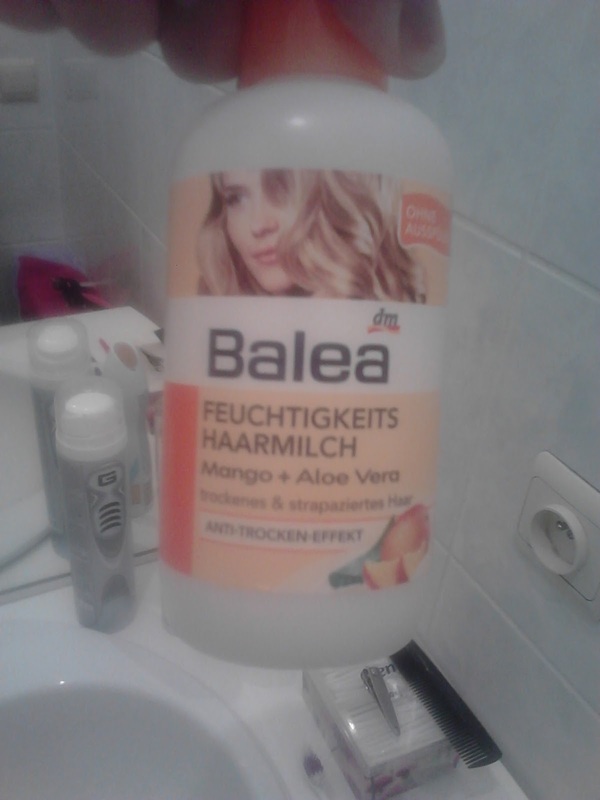 If your scalp is dry as main, I suggest using hair balsam rich on oil and vitamines. You don`t have to care about other stuff on the label. Some people I know even suggested no shampoo challenge saying their skin is getting less oily after some time when using water instead of shampoo. I`ve never had "guts" to try it, after 5 days I couldn`t bear the feeling anymore. The last remark is going to be about conditioners. I don`t use them anymore. I used to. The thing is, the most of liquid conditioner is washed away and I want my skin to be nutritioned longer. That`s why either dry conditioner, or balsam after washing. Working pills for hairgrowth are tricky; my experience with it is that hairs grew, but fell out short after. Also, the vast majority of those pills will make all your hair grow! This is important knowledge, since some people doesn`t realise it. So the result is that it slowed down whole alopecia process, but I look like Yetty. The worst thing is that it`s still progressing even after I stopped taking those pills. It`s like it unlocked something in me, maybe a Hulk? Hairy Hulk definitely :D Also, I heard body hair is not so excessive with women. Anyway, this is a warning for all those of you who buy pills without any medical consultations before. The last note goes to persistence; be persistent. If you use pills, don`t stop using it, in most cases you will be able to see results after few months! If you stop for few days and then continue, it`s like starting all over again. I sincerely hope this will help at least some people out there. If I had this experience sooner, I wouldn`t lose so much hair by now.